“I had been to the The Hamptons only once as a teenager, when my parents won a week’s stay at my prep school auction. I loved it because I got to roll around with some of my high school buddies and see what the local kids did for fun. Bonfire parties on the beach, amazing cuisine, in and spectacular homes,” shares Southampton resident, Arri Taylor [above]. “Now I call the Hamptons my home, and this summer it happens to be in a little A-frame studio above Joe Flow’s surfboard shop. It’s small, but it’s all I need. The best part is the built in alarm clock. Joe usually starts up the radio and his machines at the crack of dawn. That’s my signal to getup and get to work. I couldn’t imagine better set up.” Arri offers a glimpse into his Hamptons “good life” in this new KDHamptons Diary, below. Arri Taylor: A perfect Hamptons day to me is waking up before the sun rises, eating a peanut butter, jelly, and banana sandwich in my Jeep on my way to surf Dawn Patrol at Cryders or D-Road. The water is empty and usually there is less wind, plus seeing the sun rise from the water is like being inside a post card. I usually surf until 10am then head home and take a nice hot (outdoor) shower and eat again. After a good surf session is when I do my best work because the endorphins are kicking and my mind is happy. Mostly giving personal attention to my models’ needs, editing photo’s, updating Instagram, setting up shoots, booking flights and reaching out to casting directors and brands. Around noon I usually head into town for lunch which means stopping at “the Clam Man” for a chowder or the seafood spread with a loaf of French bread. I pick up anything I might need from the hardware store, surf shop or grocery store then take a lap around Main Street to people and car watch. Over the weekend it’s like going to a Concourse De Elegance car show. Everyone is peacocking around. It’s also important for my work to see the different styles, trends and what’s cooking at the local shops. You never know when you’re going to run into a potential model. I always stop and say hello to the guys at New York Sunshine (can’t miss ’em chillin’ on the stoop outside the store). After my town rounds I like to come home and help my good friend and landlord Joe Flow of JT custom shapes. 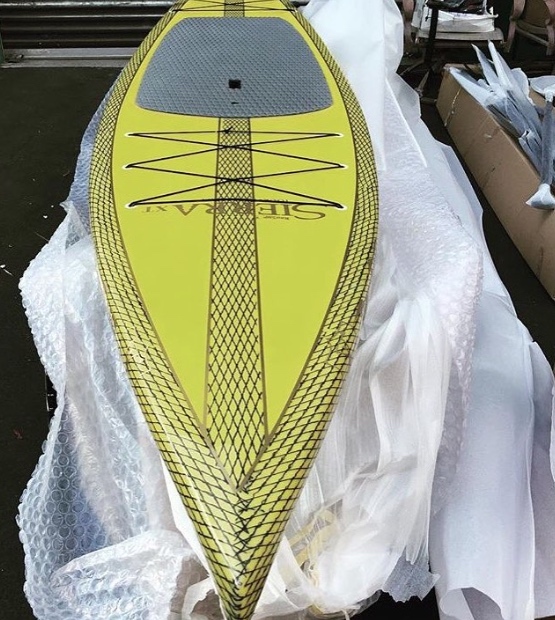 He is a master board shaper and I help with whatever he needs around the shop in exchange for invaluable instruction on his art of everything surf. I am starting very slow with ding repair. I love me a nice siesta, and the body needs it if the waves are firing. After work and my nap I will check the waves again and surf until the waves or my arms fail, which ever comes first. KDHamptons: Where does your love affair with nature stem from? Arri Taylor: Growing up in the Connecticut countryside I understood nothing else other than a clean lifestyle. My parents encouraged sports, the outdoors and healthy eating. My older sister Mika, younger brother Alex, and I were raised with a garden in our back yard and about 60 acres of woods as our playground. We lived close to our grandparents, uncles and cousins who were avid fishermen. We learned from an early age to respect the ocean and everything that’s in it and LOVED taking fishing trips whenever possible. My father was not as much into traditional fishing but at his home on the island of Anguilla he taught us all how to spearfish, hunt for crayfish, lobster and conch. We learned how to prepare our own bountiful catches but were always taught not to take more then you need from the sea. 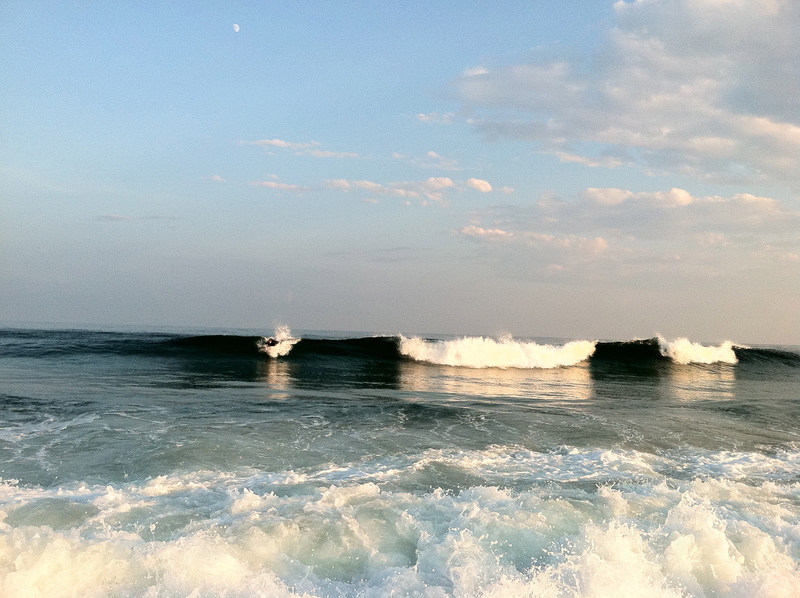 KDHamptons: What do you love most about surfing? 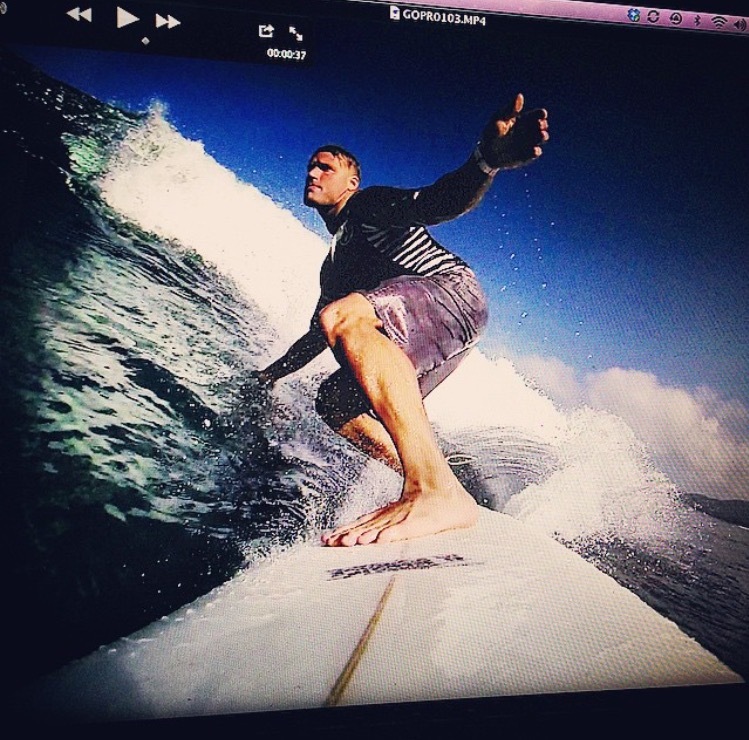 Arri Taylor: Surfing is everything. I read that the ancient Polynesians believed that surfing gives one Mana, a Hawaiian word meaning power, effectiveness and prestige, where in most cases the power is understood to be supernatural. Personally I’m calling TRUE. I surf whenever I can, wherever I can. The best part is the travel and experiencing different countries cultures and landscapes while doing what I love. 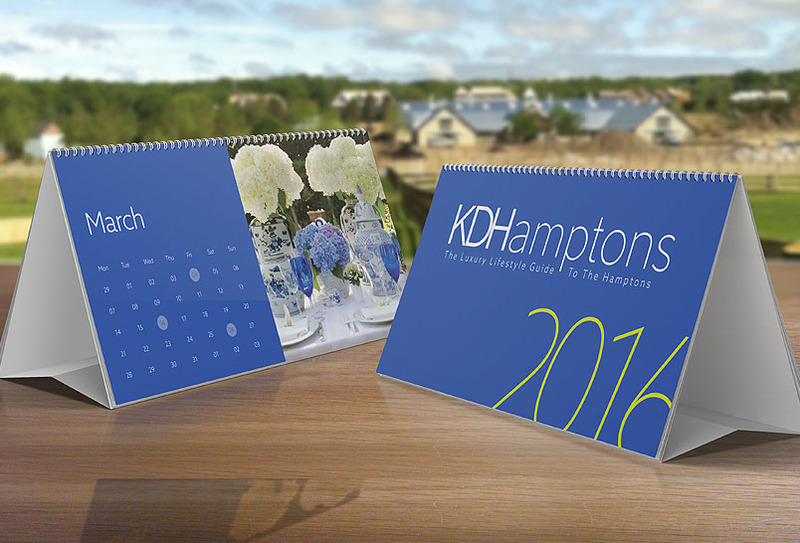 KDHamptons: Tell us about the Hamptons modeling agency you launched? Arri Taylor: I started my model management company Arri Taylor Management in 2006 while working as a model scout for the Abercrombie & Fitch brands. I was fortunate enough to work with John Urbano and Bruce Weber. While shadowing these amazing artists I was able to develop my innate ability to spot talent. Scanning a crowd of 70,000 people and finding the proverbial diamond is difficult but somehow that’s what I’m good at. My old boss and mentor John Urbano used to call me “The Hawk”. When some of the models I scouted were not what the brands were looking for at the time, I drew up my own contracts and brought the models to New York City to meet with the top agencies. To my surprise, every single agency wanted to represent one especially, Erin Heatherton who has become a major supermodel and so Arri Taylor Management was born. KDHamptons: How is the model scouting on the east end? Arri Taylor: It’s a match made in heaven for me to be able to work and play in the Hamptons. I initially came the Hamptons to surf. It didn’t take long to realize that some of the kids out here had certainly won the genetic lottery. I have signed 3 models and placed one, Max Hirsch with agencies in NY and Dallas. The other 2 are still being developed. 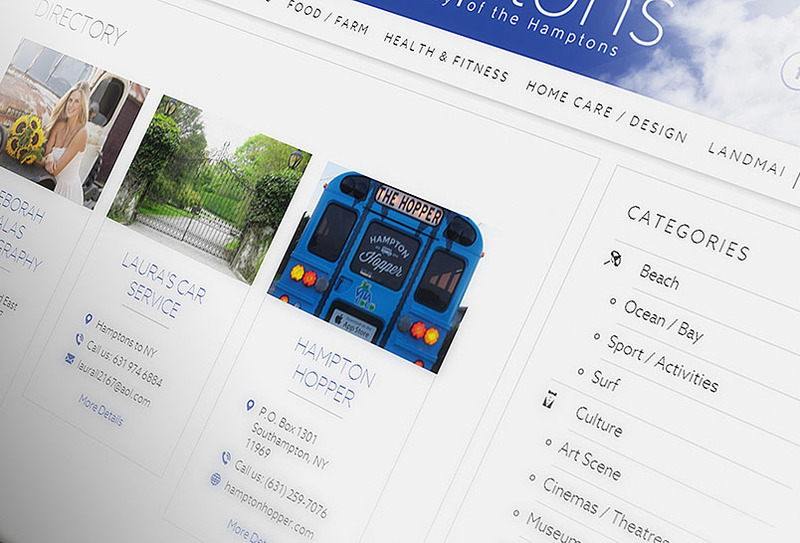 KDHamptons: What is your favorite restaurant? Arri Taylor: My favorite place for dinner is The North Sea Tavern. They do $1 oysters from 4-7pm. I’ve heard they make amazing cocktails and the beer specials are great I don’t drink. Messes up my surf game. 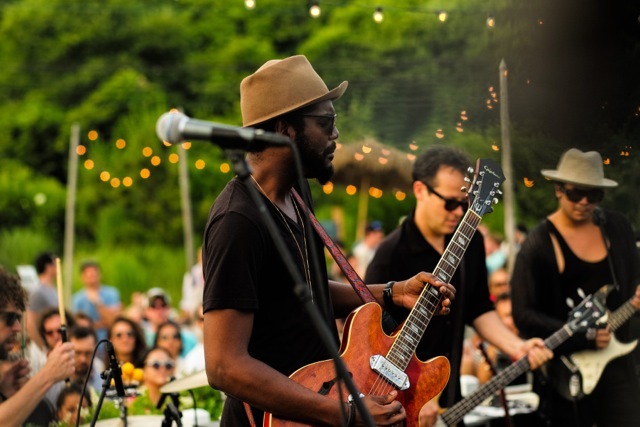 If it’s Sunday, I would drive out to Montauk and catch some live reggae at the Surf Lodge. Reggae is one of my favorites and if you can mix in a nice sunset it’s sensory perfection. 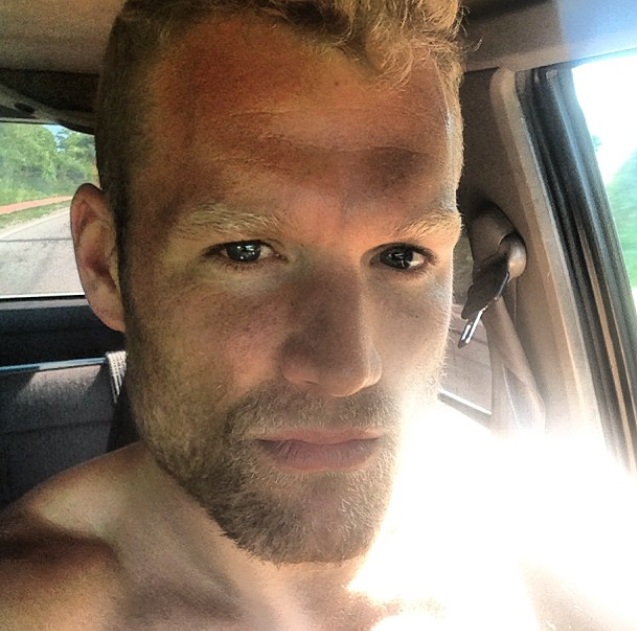 If the stars were aligned, my cousin and personal trainer/fisherman extraordinaire Juris Kupris would meet me for reggae and then we would get on our friend’s boat “Blondie” and head out for a overnight Tuna fishing trip under the full moon… Of course. 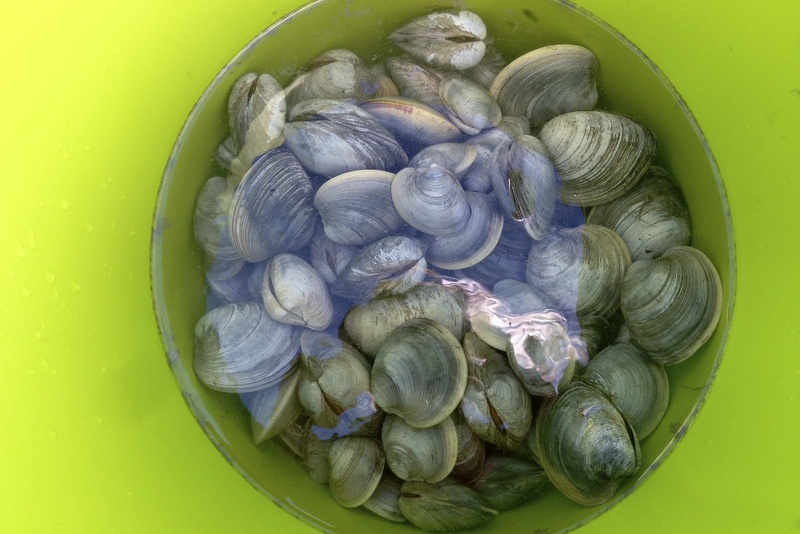 KDHamptons: Any new summer obsessions to share?